If you happened to have experimented one of our suggestions, tell us about your experience, we love to hear from you! 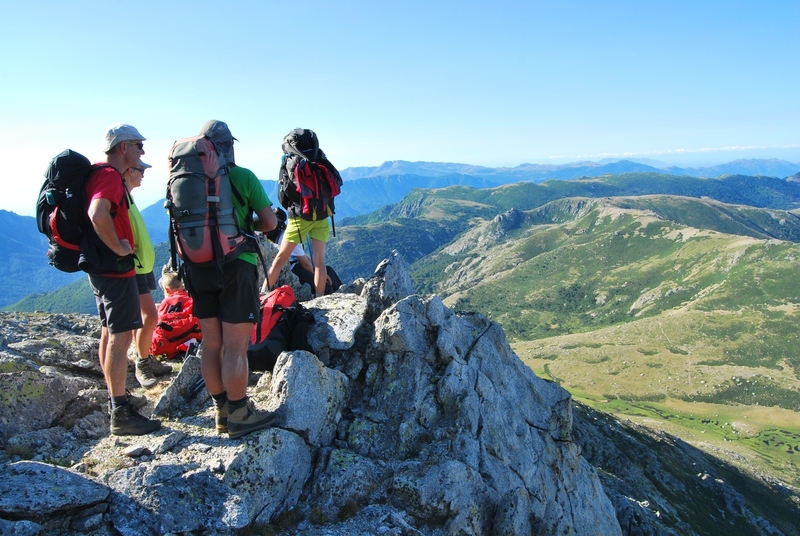 GR 20 is a long distance trail that crosses Corsica diagonally from north to south. It’s 180k long with a total variation in height of about 10,000 metres. 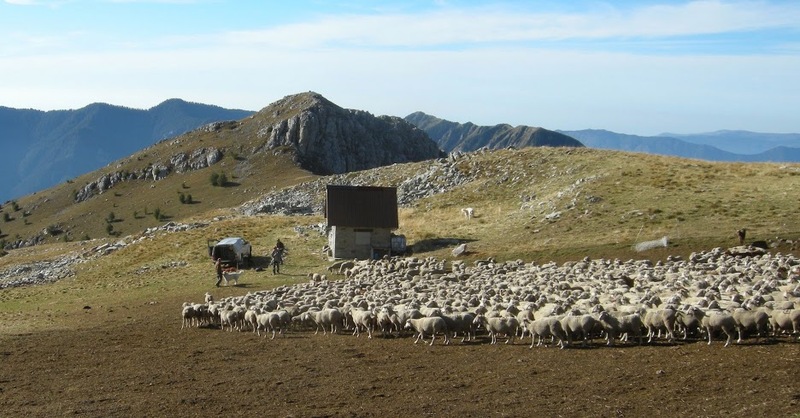 It is considered to be the most difficult of all the GR routes and one of the most beautiful mountain trail in Europe. If you’re fit, you can walk it in +/- 12 days. All those who completed it will tell you the same thing: it’s difficult, but it’s completely worth it. It’s probably the best way to discover Corsica, one of the most beautiful islands in the Mediterranean. A great life challenge. Why not taking advantage of your holidays to actually achieve one of your #LifeGoals ? 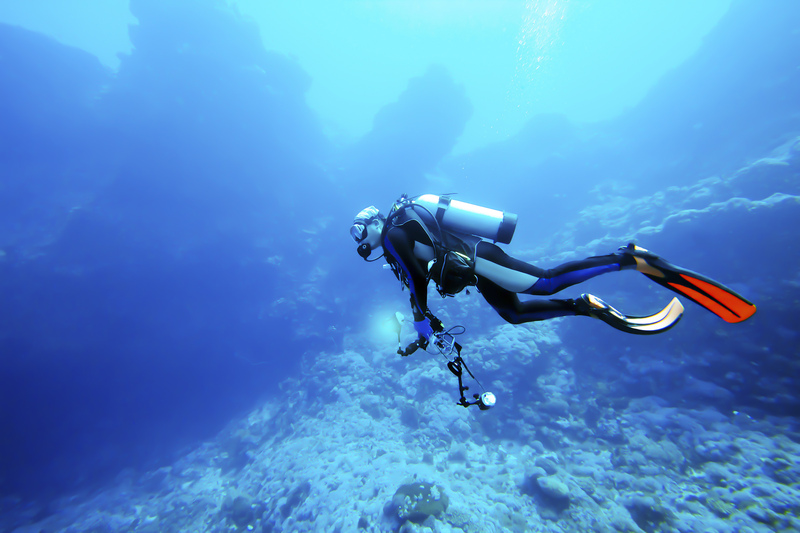 If getting your PADI certification is on your goal bucket list, then why not do that in Greece ? This country has so many beautiful spots. Scuba diving in the Greek islands is a superb experience ! Traveling by bike is getting more and more popular, and many families now get on their bikes to discover new regions / countries. Why? Because it’s cheap, “green-friendly”, and you’ll discover the place at a lower rhythm which helps make beautiful encounters, much more than sitting in a bus. 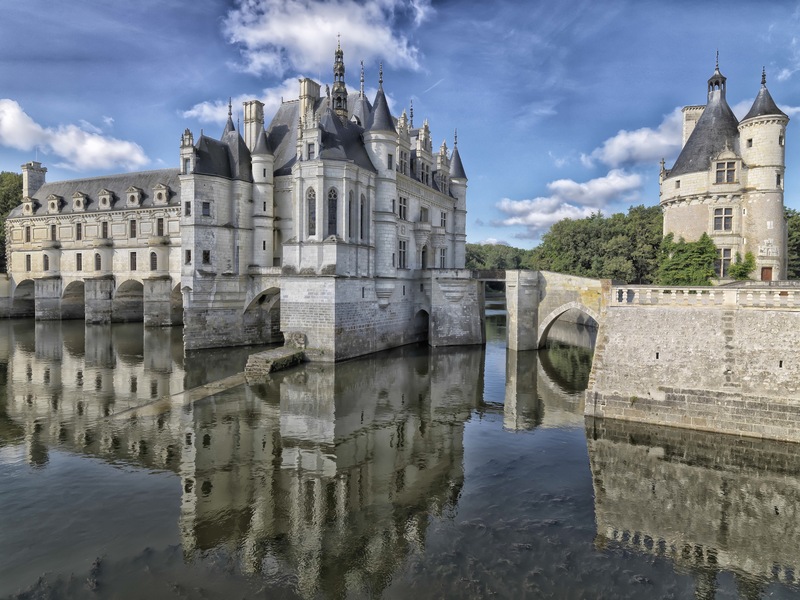 Many French regions are great cycling spots, but the Loire valley is probably the most emblematic: great castles (Chenonceaux, Amboise, Azay-le-Rideau), picturesque villages, vineyards. If you’ve never tried traveling by bike, read the article that Arthur wrote about his world tour by bike, it will convince you ! If you’re a keen open water swimmer, then you should do a Swim Trek, it will make a fantastic holiday! SwimTrek is the world’s leading swimming holiday operator, running swimming tours in some of the best open water swimming locations around the world. Damien, our CEO, recently went for a swim trek in the Lithuanian lakes area and he loved it so much that he signed in to cross the Bosphorus (between European and Asian parts of Istanbul) this summer! Beside swimming, you meet nice people who share the same love for outdoor sports and spaces. Croatia, with its Dalmatian Coast counting so many remote and often uninhabited islands, is a lovely place for swimming training ! We all want to become a good cook. Taking cooking classes can help a lot. Take advantage of your holidays to learn from the best and take shortcuts to becoming a chef yourself. Italy: mozzarella, fresh tomatoes, pepperoni, great wine… You’ll learn how to cook the tiramisu “come la nonna“! There is a genuine cooking tradition in Italian families, and you’ll learn why! If you want to run a marathon -there is a goal for that on goalmap ;), why not take a weekend escape to run this unique race? 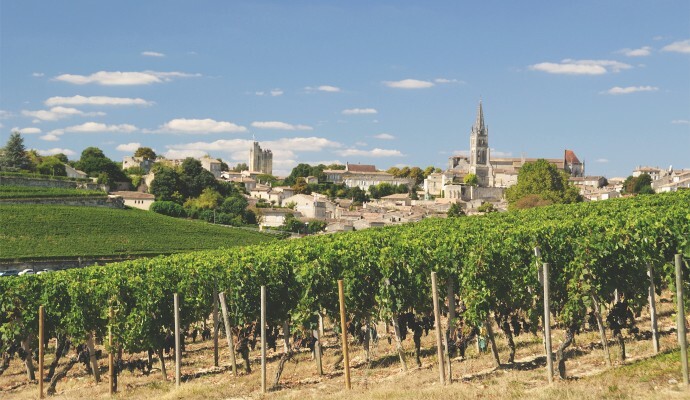 You may not be on holidays anymore (12th sept 2015), but it doesn’t matter: enter this unique marathon where you’ll have the chance to run and taste the best wines in the world (“Bordeaux” wines): two birds with one stone! Learn sailing: another one of the #lifegoals you may have written on your goals’ list. Well, let’s do it in one of the most beautiful places France has to offer: le Bassin d’Arcachon ! You want to live an unforgettable adventure ? 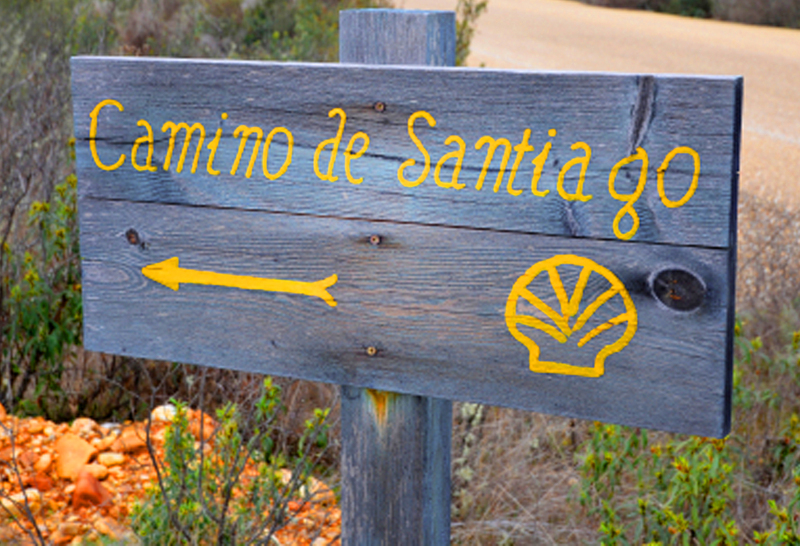 Hike the Camino de Santiago, in Spain. It’s surely the most mythical walking long-distance trail on the planet. Walking there, you’ll overcome daily challenges, face your fears, keep on walking despite the suffering. At the end of your trip, you’ll have experienced one of your best life adventures. From Saint Jean Pied de Port at the border between France and Spain to Santiago, there are 800k, approximately 30 days of walking. 30 unforgettable days. A route to true happiness and an exploration of yourself, the walk of a lifetime. Want to have healthy holidays? What about a yoga retreat? There you’ll meditate, do yoga, cleanse your body, refresh your mind, relax… After months of hard work, you deserve a break. 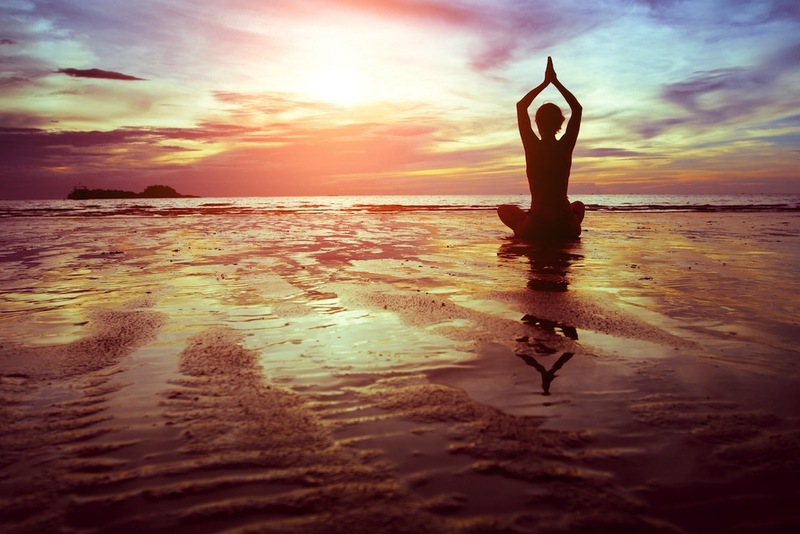 There are yoga retreats everywhere, just click the link below to find a few. 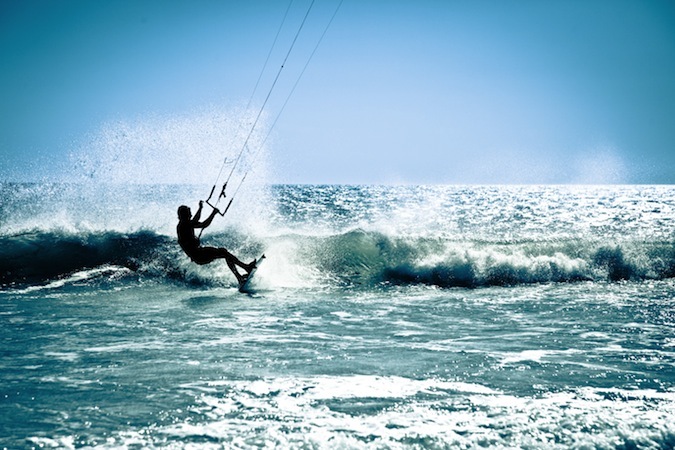 Tarifa, in Andalusia, is one of the best spots for kite-surfing in Europe: there the wind blows almost non-stop due to the straits of Gibraltar. If you’re a kiter you’ll fall in love with Tarifa at first sight. L’Alpe d’Huez. If you’re an avid cyclist, a Tour de France fan, or if you’re Dutch, you know this place! A mythical summit of the French Alps. The Mecca of the Tour de France. 21 bends, 14k, 1,120m uphill climb, with an average 7.9 % slope. 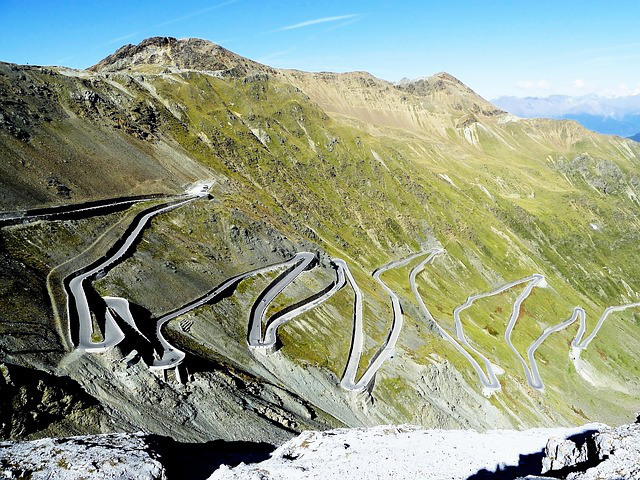 Each day during the summer, more than 1,000 riders climb this mythical ascent. You can even get a diploma up there making your climb time official. You should definitely do it once in your lifetime ! Who hasn’t dreamt to see the Northern Lights one day? The thrill of witnessing the Aurora Borealis is a once-in-a-lifetime experience: this natural phenomenon is extraordinary! Be attentive though, for it’s difficult to see it, you must be lucky. Finland is one of the best places to catch them. Become a Northern-Lights Hunter! Another great walk you can do this summer. This one is shorter : 135k from coast to coast that you can complete in 5-10 days, depending on your rhythm. You’ll be walking along the World Heritage Site of Hadrian’s Wall, a defensive fortification in the Roman province of Britannia built against the barbarian invasions. History will be all along your path. Another great challenge for your holidays. 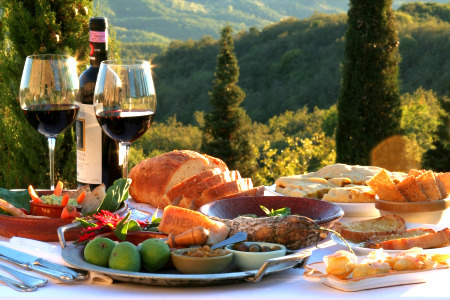 Because oenology is a mix of sensual discovery and cultural experience, holidays are a great time to improve your wine culture. If you enjoy wines, what’s better than a holiday where you taste new wines, discover new flavours, talk with experts, sharpen your senses? What ? You don’t know woofing ?! Let us explain you, WWOOF is an organisation that connects people who want to live and learn on organic farms with people who are looking for volunteer help. The deal : WWOOF hosts offer food, accommodation and opportunities to learn about organic lifestyles, volunteers give hands on help in return. If you don’t know what to do this summer, why not try Woofing ? The pros : you’ll learn a lot about the farming way of life and organic lifestyles, escape the stresses of urban life and do something different and positive for our planet ! Go on, become a Woofer ! If you have already tried one of our TOP 15, or if you have other suggestions for active holidays in Europe, share with us your insights, we love to hear from you! See you soon on goal map, the free app that helps you set and reach your life goals.